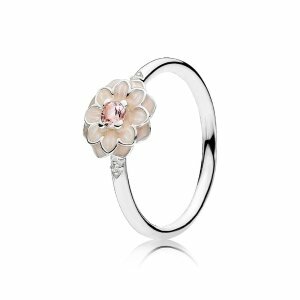 PANDORA Jewelry offers Floral Jewelry Perfect for Spring from $15. 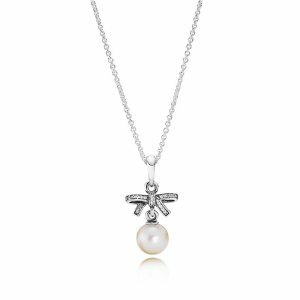 Enjoy 10% off with via coupon code "APRBDAY2019". 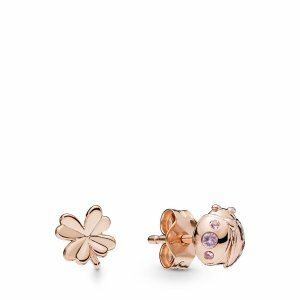 PANDORA Jewelry offers dumbo charm for $65 Spring Collection 2019. 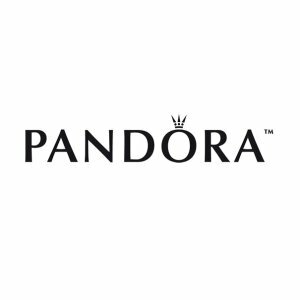 PANDORA Jewelry offers 30% off Last Chance. 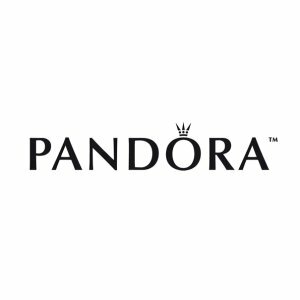 PANDORA Jewelry offers save up to 30% off Shop Gift Sets. 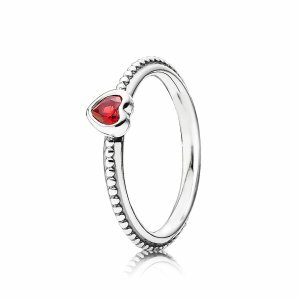 PANDORA Jewelry offers up to $160 off your order Full Price Rings. 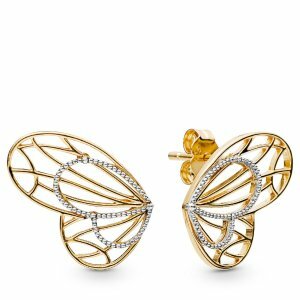 Get $160 off when you spend $400. 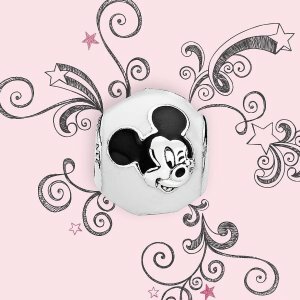 PANDORA Jewelry offers up to $160 off your order Disney Collection. 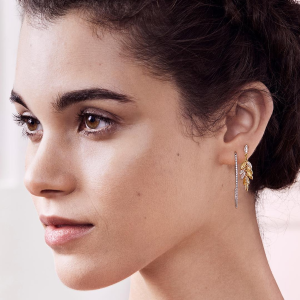 PANDORA Jewelry offers up to $160 off your order Earring Sale. 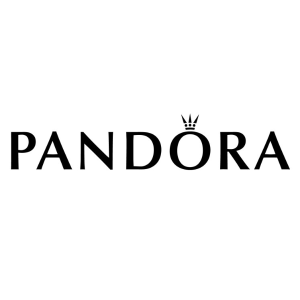 PANDORA Jewelry offers up to $160 off your order Buy More Save More Event. 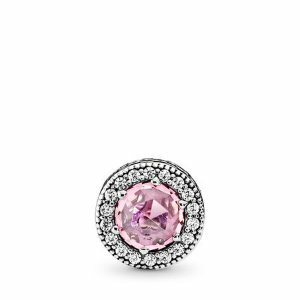 PANDORA Jewelry offers up to 30% off sale styles. 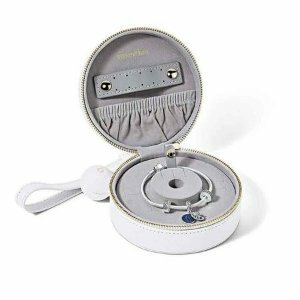 Free 3-day shipping and free return. 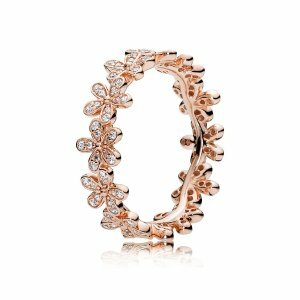 PANDORA Jewelry offers Newest Wishbone Collection from $35 . 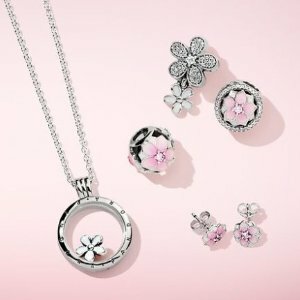 PANDORA Jewelry offers as low as $35 Shop Lunar & Chinese New Year Jewelry. 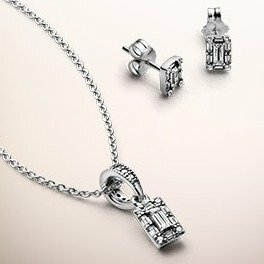 PANDORA Jewelry offers 30% off Select Set. 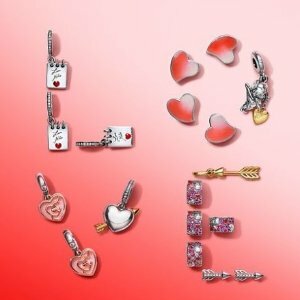 PANDORA Jewelry offers charm from $30+ on New Valentine's Day Collection. 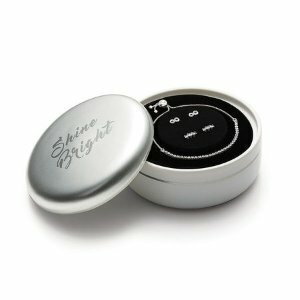 Free Gift ($40 Value) with Purchase of $125. 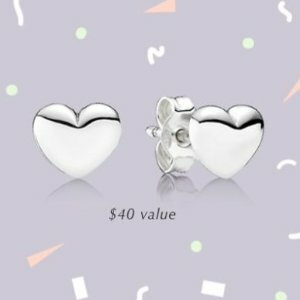 PANDORA Jewelry offers to receive a FREE Pair of Hearts Stud Earrings ($40 Value) when you spend $125. 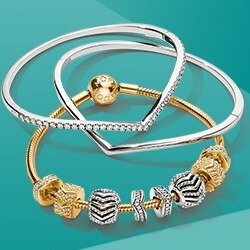 Buy 1, Get 30% Off; Buy 2, Get 40% Off; Buy 3, Get 50% Off Select Styles! 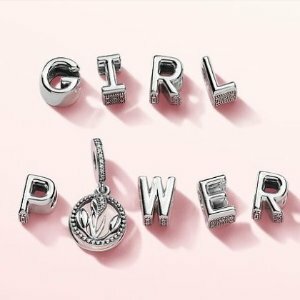 PANDORA Jewelry offers up to 50% off Select Rings. 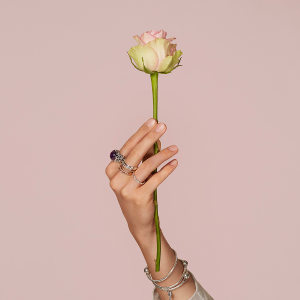 Buy 1, Get 30% Off; Buy 2, Get 40% Off; Buy 3, Get 50% Off Select Styles. 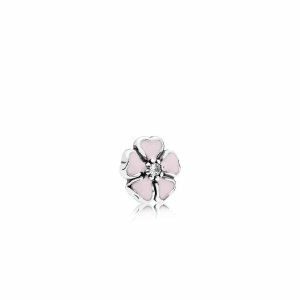 PANDORA Jewelry offers 900+ styles charms. Deal ends 12/19 23:59 PST. 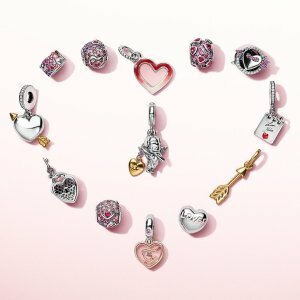 PANDORA Jewelry offers 25% off on orders over $150 Sale.